From designer ranges including Ted Baker and DKNY to more affordable offering from Moss 1851, you’ll find something that, ahem, suits you sir! There’s a whole range of looks available so whether you’re rocking a cool classic look with beiges and greens or keeping it classic with black and navy, you’ve come to the right place. Don’t forget the accessories, you can pick up snazzy shoes, ties, overcoats and even top hats if you fancy, all under one store. 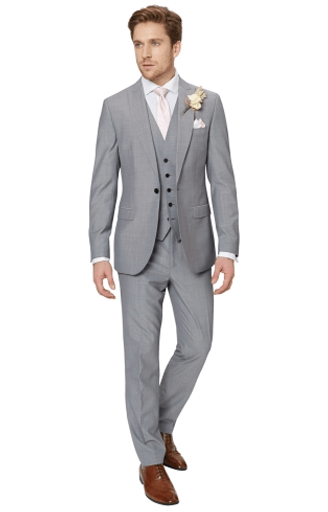 A striking style statement that’s perfect for your big day, this elegant silver three-piece suit from French Connection is cut with a slim fit that flatters the figure.The jacket is single breasted and designed to be worn open so you can show off the waistcoat underneath. Crafted in a rich, plummy red wool blend head-to-toe look with a classic tailoring with a modern twist, thanks to the skinny cut that sits close to your figure. 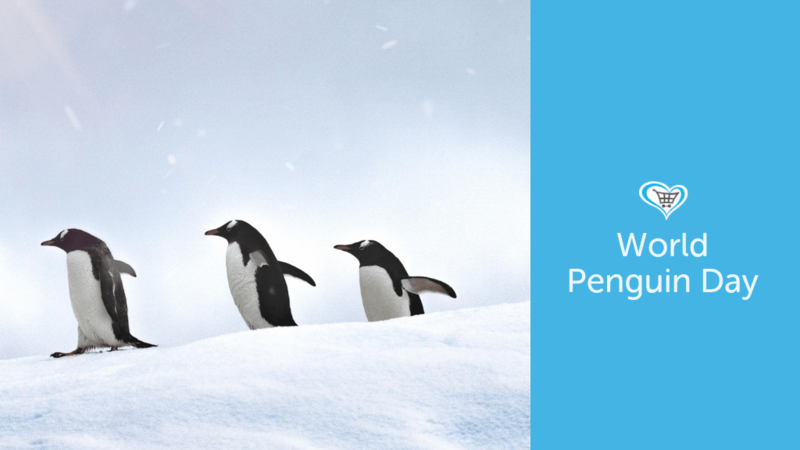 A fantastic choice for a traditional wedding in opulent surroundings. 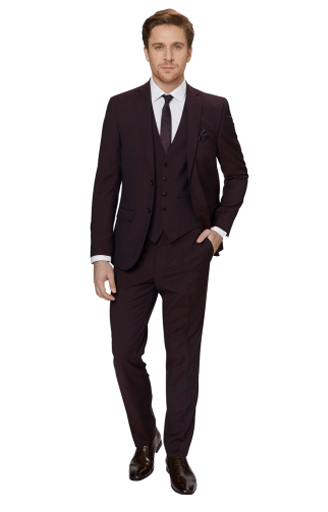 This tailored three-piece suit from Ted Baker is single breasted with peak lapels, and is cut to contour to your body in a warm, comfortable wool blend fabric. 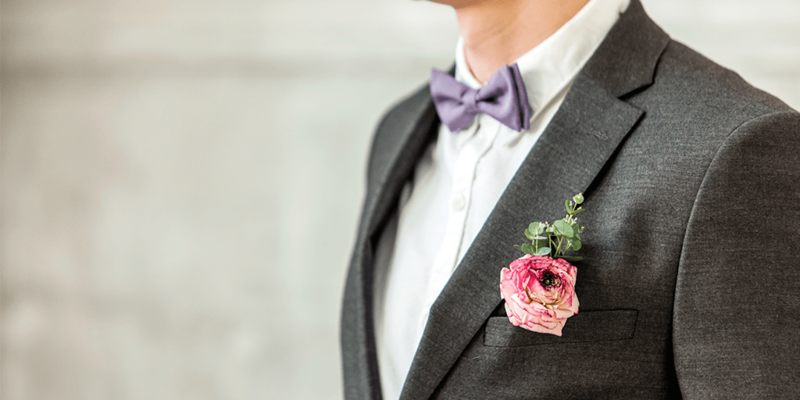 Paired with the matching trousers and waistcoat, it’s an elegant choice for those special occasions. 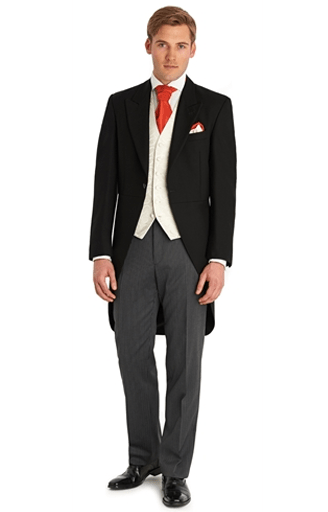 The Classic tailcoat is constructed from black herringbone fabric and it’s ideal for a daytime formal occasion. 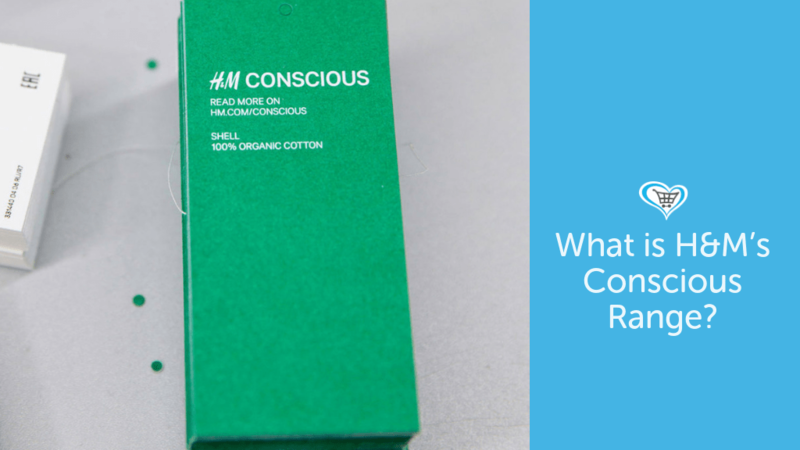 It is also best worn with the Classic grey stripe, or black herringbone trousers. 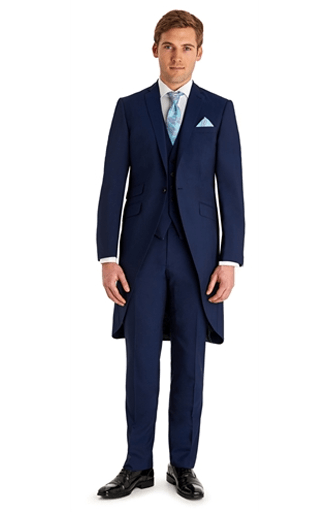 This sharp blue tailcoat has a contemporary twist with an inspired very own tailcoat. 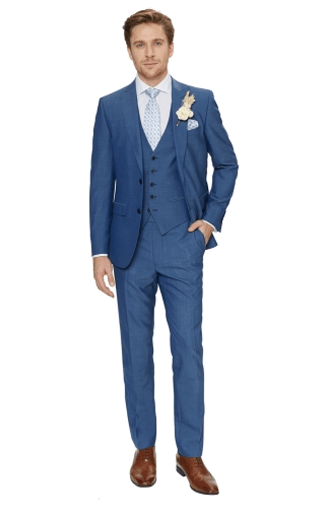 Featuring a vibrant peacock feather lining, contrasting waterfall button cuff detail exclusive to Moss Bros, this new addition will be perfect for the groom, groomsmen or racing party. Pocket square which you can then keep after.